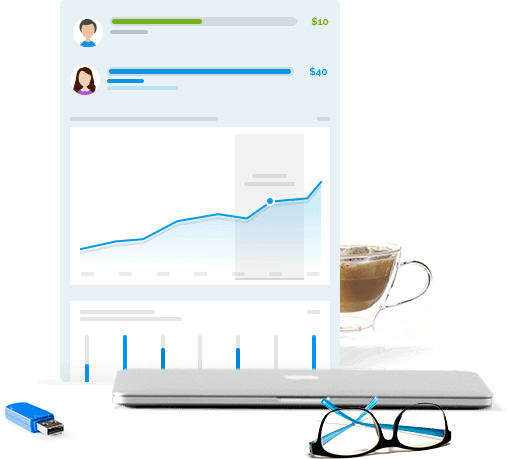 Automatic billing, payments plans and an intuitive interface will net you more profits with less work. Payments are captured securely, on your website! More participants paying on time and less paperwork is a recipe for growth! With data driven insights, you can make the right choices that will grow your trips and offerings. Simplify your trip registration process! Generating reports and rosters takes minutes, not hours. Spend more time on your trip planning and less time at your computer. Regpack is perfect for short term mission trips, group travel, medical missions, luxury trips, religious trips, small tours, young adult tours, educational tours, and more. Regpack is mobile optimized so applicants can register for your trips wherever and whenever. Your online registration should be flexible and available at all times. Create a customized database for all of your trips and allow participants to sign-up and pay easily. You'll spend less time updating a spreadsheet, and more time planning. Forget managing your registration and payments on paper and spreadsheets. Say hello to your centralized online trip registration database. Regpack simplifies the process of onboarding participants including an easy to use interface that everyone love, integrated payments, automated billing and group registration. We have the tools you want and need to make managing your trip simple. Access your trip data in real time, sort and filter to find the information you need. Filter and sort your data to answer the questions that are important for your trip. Data helps you plan ahead and see the big picture. 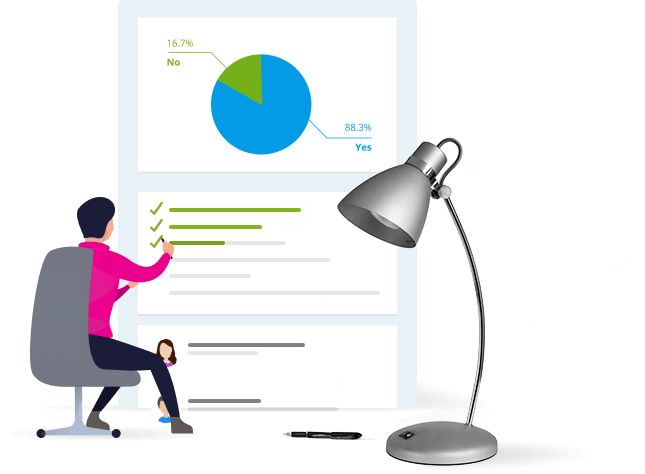 Dynamic reporting tools make it easy to print off essential reports, collaborate with your team and analyze your data, in any format you need.